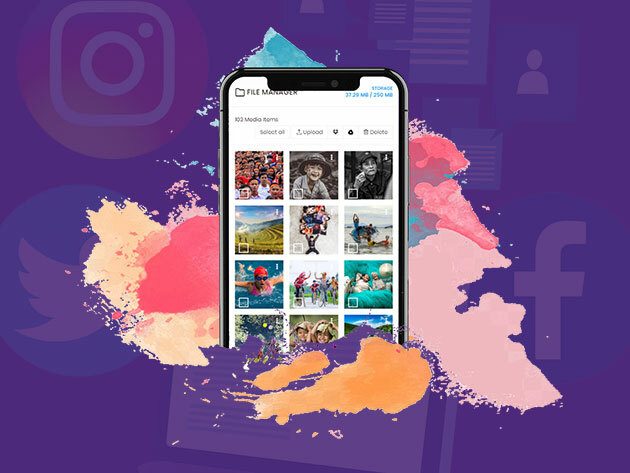 Meet Postible, the social media marketing tool that allows you to easily auto-post and schedule Instagram posts along with Facebook, Twitter and more. 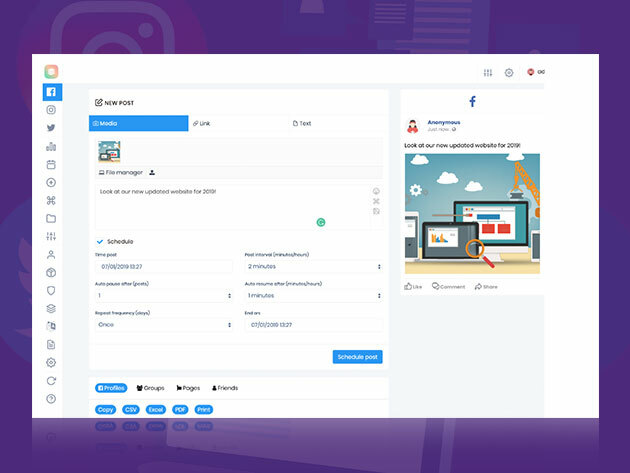 Postible can manage multiple social networks, schedule posts, and generally keep your audience engaged while you kick back and relax. 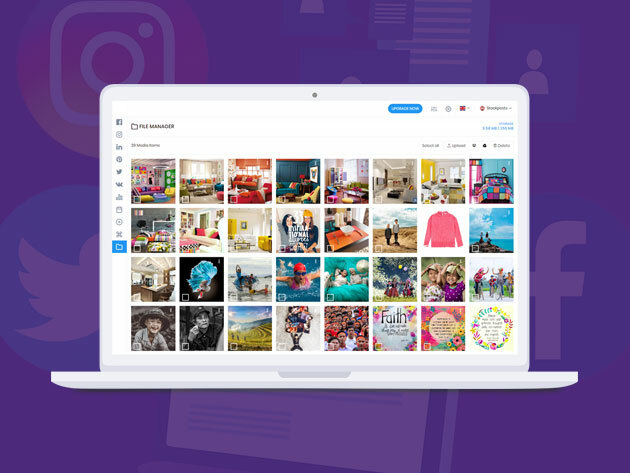 Just upload the media you want to post, type your caption, and use the handy calendar to decide when you’d like your post to go out—it’s that simple!